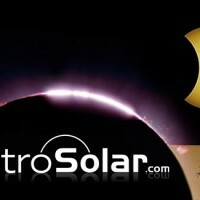 Ein ideales Beobachtungsziel für Teleskope, Spektive oder Ferngläser mit AstroSolar Folie. 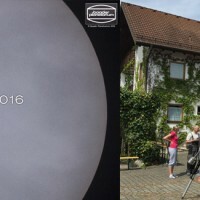 Wir bieten Ihnen Merkur-Bundle Produkte mit Baader Solar Filtern an, damit Sie das Event in höchster Auflösung erleben können. 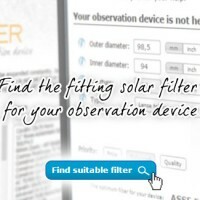 To help you find the right solar filter for your observation device, we developed a tool which automatically selects the fitting Baader Solar Filter for your observation device. 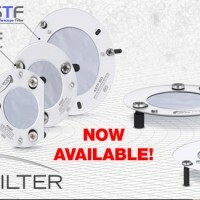 If it´s not on the list, you can enter your telescope data. 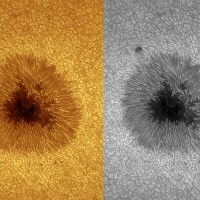 See here a video wich shows a very hard and rare to observe phenomenon. 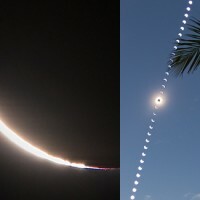 It´s called “shadow bands” and is only visible for a minute before and after the totality of a solar eclipse. 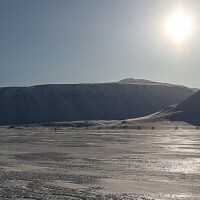 Read more about this spectacular event in our news. 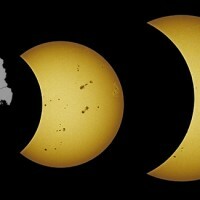 What is a solar eclipse, how can i whatch it, where will it be visible?